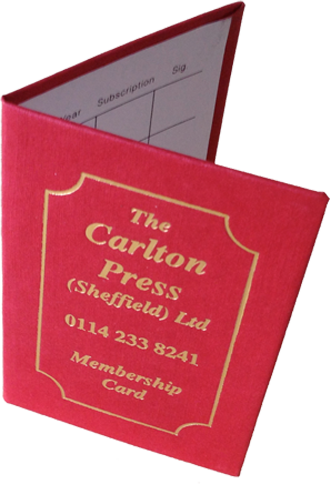 These are hard wearing, linen coated cards, with a gold foil front, detailing your club (just substitute Carlton Press details on photo). The minimum order for these is 50. 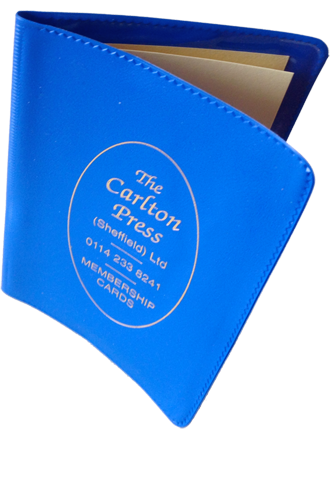 Colours Available: as published (these are kept in stock). We can also order in, Red, White, Orange Brown and Yellow. 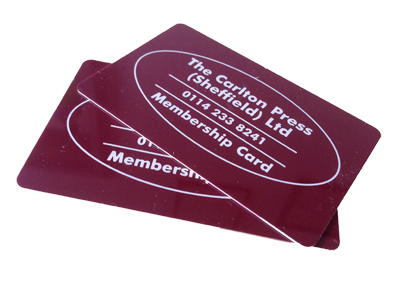 Credit card style membership cards are great looking for any club or organisation and can help create a fantastic impression for all your members.